Receive 15% off a 2 night stay at Encuentro Guadalupe and WIN a 2 night stay! Venuelust is a platform in which select locations are showcased in a manner to those seeking unique spaces to create an environment for celebrations, events or getaways. 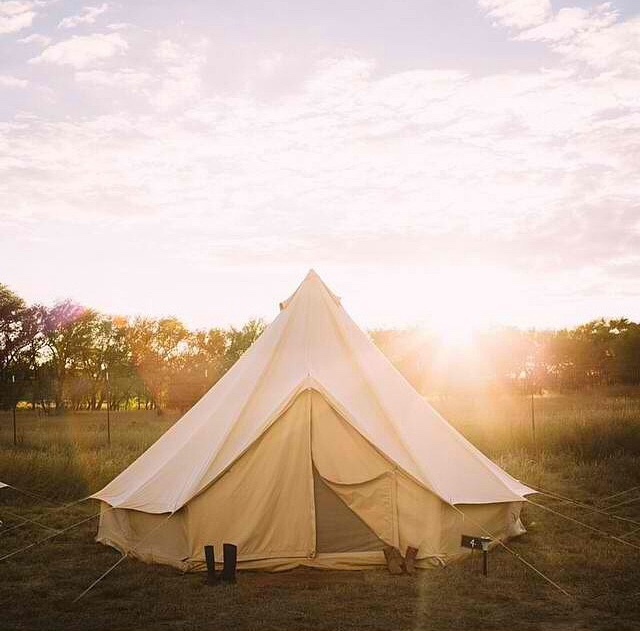 Not only are these venues off the beaten path, clothed in splendor and exclusive in entirety, but they are destinations that event planners, location and film scouting agencies, wedding planners, travel bloggers, lifestylists, photographers and more will find of great value. 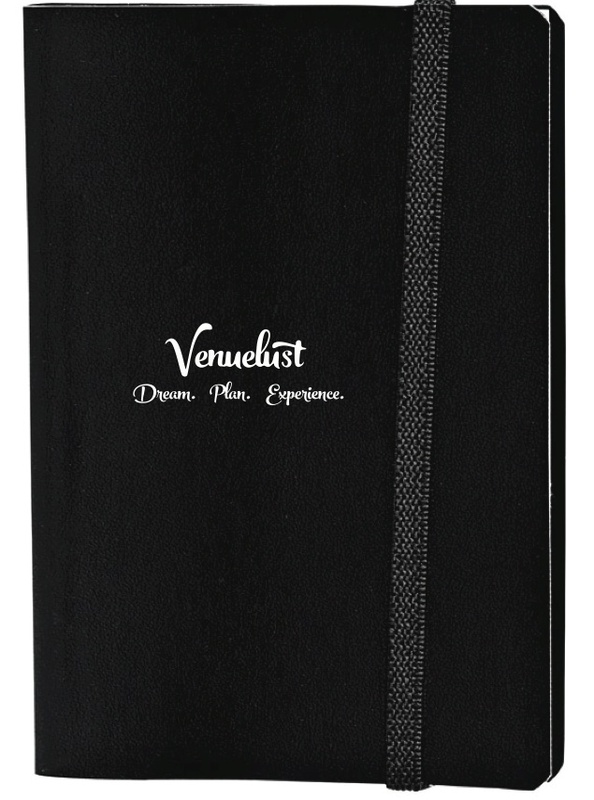 Venuelust offers a wide-range of online resources as well as tools to showcase these unique spaces. Our mission is to not only bring select venues to the clientele, but help inspire unique adventures and experiences that captivate the culture and essence of each individual site and community. For more information on Venuelust please email us at [email protected] as we are also offering some specials on our membership pricing.